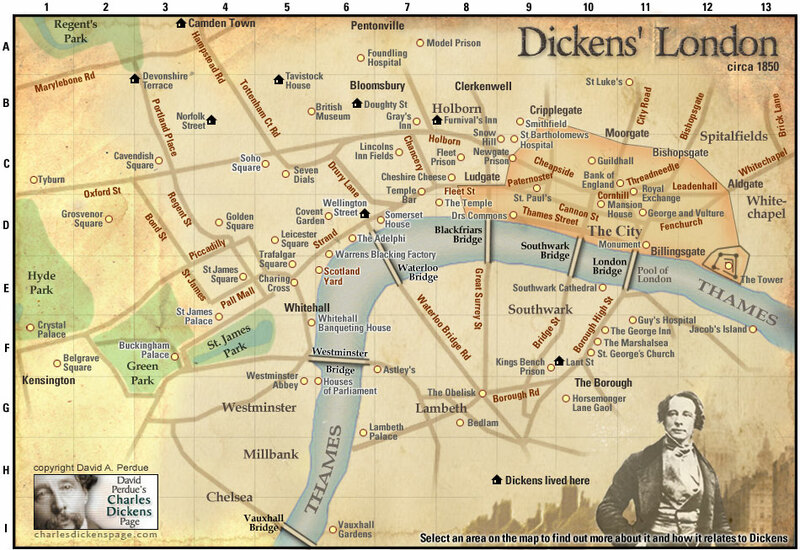 Dickens was not born in London but rather moved to the city at a young age. His experiences in the British capital shaped his entire life and career. It is said, that Dickens was a notorious insomniac and would wander the streets of London and gather information about the lesser known and criminal side of the city. He would then take these trips and put into his fictions creating a realistic and all encompassing view of London. Because Dickens did not just limit himself to the rich and safe parts of London and in fact would often take trips to Hells Kitchen with police to research the opium dens and prostitution houses, Dickens very often illustrated the less attractive and socially forgotten people of London. Because of what he saw and his own experiences as a poor child in the city, he used his fiction to raise awareness of the social segregation that lead to the social injustice taking place in London. 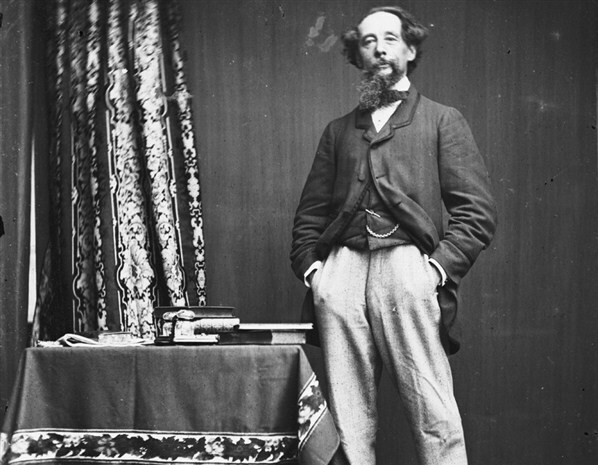 Charles Dickens is known as the supreme exemplar of Victorian fiction as well as Victorian Urban fiction. He lives and worked in London and the city consumed his novels, becoming a character in and of itself. Part of the lure of reading Dickens is finding out firsthand what everyday life was like in nineteenth century London. However, reading Dickens today is more of a challenge as many of the words used have fallen out of common use. He is credited with such common colloquial expressions as: scrooge, Dickensian, borrowed and many other socio-economical and activist terms.